Are you looking for the Beach Lifestyle? How about the beautiful white sand that is found on Siesta Beach? Look for your Dream Home Here! 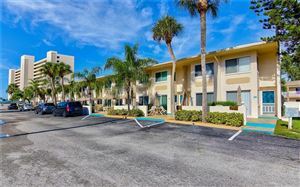 There are so many things to do and see here in Siesta. 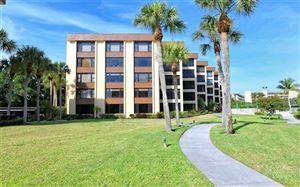 Whether you are looking for a Cottage, Condo, Resort, Home or rental property - you can find it here in Siesta Key. Siesta Key is a barrier island off the southwest coast of the U.S. state of Florida, located between Roberts Bay and the Gulf of Mexico. A portion of it lies within the city boundary of Sarasota, but the majority of the key is a census-designated place (CDP) in Sarasota County. 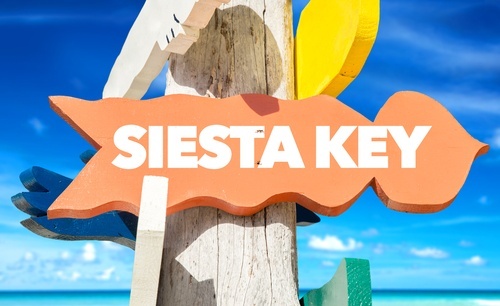 Siesta Key is part of the Bradenton—Sarasota—Venice Metropolitan Statistical Area.